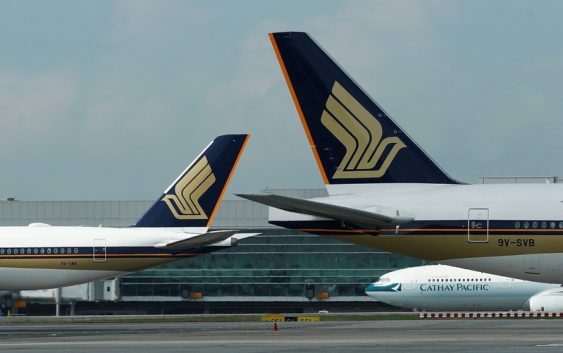 SINGAPORE (Reuters) – Singapore Airlines Ltd <SIAL.SI> is poised for a major boost to its U.S. footprint from Thursday evening as it resumes, after five years, the world’s longest commercial flight – a near-19 hour non-stop from Singapore to New York. The airline has already ordered seven new ultra-long range twin-engine Airbus SE <AIR.PA> A350-900ULRs fitted with just 161 business class and premium economy seats – and no economy class seats – for the U.S. capacity increase. 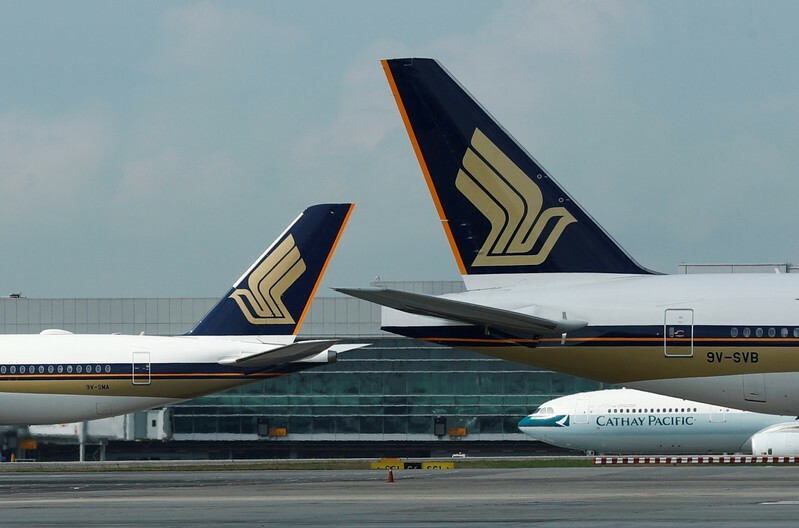 United Airlines offers non-stop flights from Singapore to San Francisco, while other carriers like Hong Kong’s Cathay Pacific Airways Ltd <0293.HK> and Taiwan’s EVA Airways Corp <2618.TW> compete with one-stop Singapore-U.S. offerings.